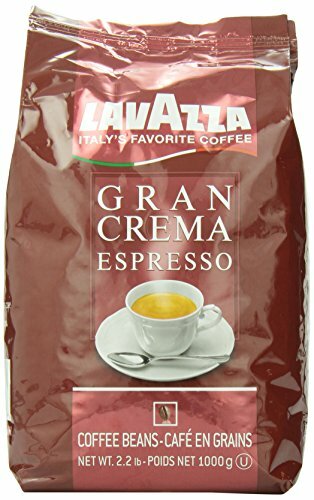 A South American Arabicas and South East Asian Robustas beans, distinguished for a rich and intense flavor and a velvety crema. 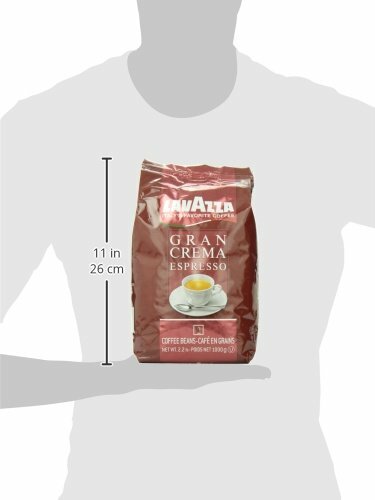 Creamy and bold, its full body makes this blend ideal for a cappuccino or latte. 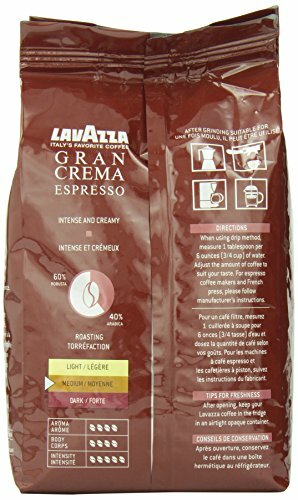 Tagged with: 2.2 Crema Espresso Gran Lavazza Lbs.